Enterox Enterprise Software is a suite of business management solutions for enterprise resource planning, supply chain management, and customer relationship management. Epicor iScala delivers extensive capabilities that allow you to focus on your revenue and profit growth. 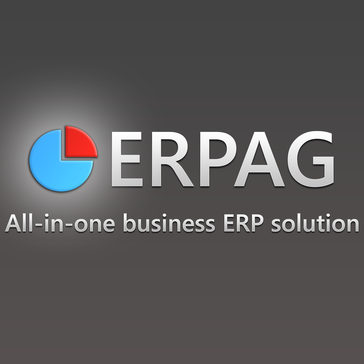 ERPAG is a cloud-based enterprise resource planning (ERP) solution. It is suitable for small and midsize businesses in various industries, including automobile, retail, education, information technology and more. Primary features include sales management, purchasing, manufacturing management, accounting and finance, inventory management, reporting and analytics. With ERP by AVM, you can manage all aspects of apparel production, exactly as required by your market. All business models, company structures and new plans can be flexibly mapped. So if you open your own stores today, integrate the retail trade more intensively tomorrow and tap into a new target group the day after tomorrow, our system BOS will be right there with you. 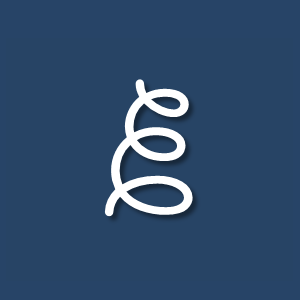 Erpisto is a management software provides financial reporting, with a 360-degree view of the business activity, and allowing a business to track current resources. ERPSoft is a cloud covers a spectrum of enterprise functions through a suite of products manufacturing, financial management, supply chain management (SCM), customer relationship management (CRM), enterprise asset management (EAM), project management, process control, and analytics. 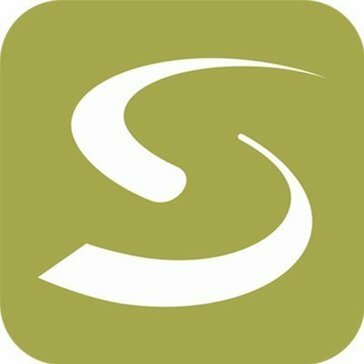 The company’s main objective is to help SMEs improve and streamline their management processes by leveraging the latest business technologies at affordable prices. Evo~ERP new system pricing is based solely on user count. All modules and the Pervasive database platform are always included. Installation support is also included. Additional technical and implementation support services are described below. Expand ERP on cloud help business to quickly migrate from legacy systems and implement most advanced technology features across departments and processes. FactoryEdge software provides the tools you need to run a manufacturing business. he comprehensive ERP solution from the house of Gamut Infosystems offers everything you need to run your business efficiently and simplify manufacturing, procurement, sales, HR and finance. Finesse ERP is a suite of resource planning and management systems designed for manufacturing companies. Achieve a New Level of Control, Productivity and Efficiency with FiscalityONE Business Software Systems. 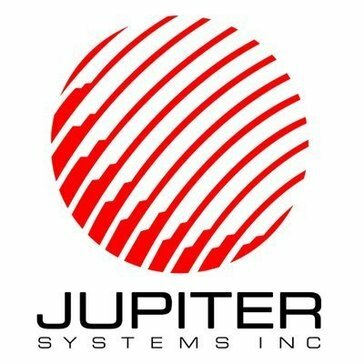 One System, Totally Integrated, Unparalleled Flexibility. Fitrix ERP, one complete system manufacturing, inventory, accounting, and CRM built with small and medium size Electronics Manufacturers in mind. With 10,000+ users Flectra is fastest growing Open Source ERP and CRM software. Flexible, feature-rich, and cost-effective open source ERP systems with powerful modular design covering all essential aspects like CRM, Purchase, CMS, Project Management, Sales, Inventory, Point of Sale, Helpdesk, Accounting, Human Resource, Manufacturing and Marketing Automation. Experience the next generation business management system. FlexGen 4 - EPS supports the complex requirements for Master Scheduling and Demand driven Manufacturing, Quality Assurance and Customer Service. It assures that the overall business goals and objectives are met consistently and on a timely and profitable basis. FlexiERP is configurable resource planning software for all business. It streamlines all workflow processes and provides you an interactive interface through which you can monitor your entire business, at click of buttons. FLYKON is a advanced VAT ready business application software with built in accounting, inventory management, and a secured system. Fraxinus is an integrated GST-ready billing, accounting and stock management software. FUJITSU GLOVIA, Inc.'s GLOVIA G2 manufacturing ERP software is an on-premise ERP software system that offers a highly visual and versatile interface that simplifies work-flow for non-ERP experts and improves end-user productivity. GLOVIA G2 is a highly adaptable, fully mobile discrete manufacturing ERP system enabling universal use on any device, operating system or browser with full database support on SQL Server 2014 and Oracle Database 12c. GRMS, through strategic positioning with its customers, vendors and industry associates has actively addressed the needs of today's business through the simplicity and flexibility of its ERP offering. GST Trade ERP is a middle range ERP product designed for small and middle scale companies. Herschel ERP is customizable software that allows business to track their inventory, warehouse, purchasing, sales, kitting and manufacturing. Hilniva Financials solution provides both AP and AR professionals with an interactive collaboration environment that enables sharing of invoices, credit memos, and other related documents and communication on the web. Central ERP offers SMEs complete control over accounts & operations, encouraging faster and better-informed decisions. UK based & trusted by businesses from a wide range of industries. Our software solutions for foundry industries, iCast is developed under the consultation of leading foundrymen, foundry professionals and management consultants. IcSoft ERP suits mid to large size companies in manufacturing, services and retail sectors. iDempiere Business Suite ERP/CRM/SCM done the community way. IMPulse seamlessly integrates the entire manufacturing processes from Catalogue to Customer Customization and Sale, from Production and Material Planning to Factory and Contractor Processes/Orders and Billing, from Rejection and Rework to Stocks, from Accounts and Finance to HR/Payroll, from Budget and Costing to Dashboards, providing an accurate view of the critical elements in manufacturing operations. Designed for sparse and complex organizations, multi-company multi-national companies, regional offices controlling multiple country entities, controlling local distributors, and operating through staff located all over the world. Workflow and functional authority is easily designed and managed through scripts. Power query builder, a reports designer, a business intelligence tool, and an Excel compatible spreadsheet with live data access, are all inherent parts of the system, elegantly and seamlessly integrated with your complex database. Infinity Daylight Cloud maintains accurate information and easy to access records, supplying the user with tracking functionality and extensive reporting capabilities. LAMAR Software has developed a complete business information system called Info.Net. It can be deployed as your corporate information system or used to enhance your current information system. Next-generation, cloud-based back office system that can power all your financial, supply chain, human capital management, sales, and customer relations needs. Infor builds business software for specific industries in the cloud. With 16,000 employees and over 68,000 customers, Infor software is designed for progress.